Like many women, Maesteg resident Susan Wilson loves the smell of scented candles. However, whenever she burned them, she noticed a carbon residue that was left behind on the walls. 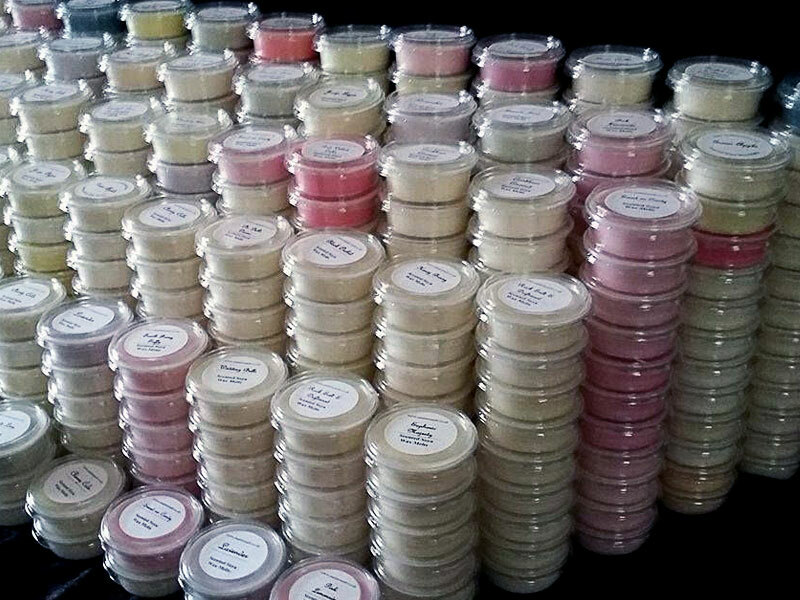 She decided to create her own range of handmade candles and wax melts, with a host of exotic fragrances that smelled great but left no residue. Initially Susan made them as gifts for family and friends, but as time went on, demand for the candles grew and she expanded into making diffusers, bath bombs, soaps and other hand made treats for her loyal followers who couldn’t get enough. For a while she even had a room in the local Post office, selling gifts for local customers under her brand, Made to Melt. However, the real success for Susan has come from festivals and craft fairs, where she almost always sells out. As her customer base continues to grow, Susan has now expanded online, selling on her Facebook Page and has now launched a new Website in order to meet growing demand for the Made to Melt brand. “I’ve always loved to make scented gifts by hand, but it’s an amazing feeling when you hear compliments from others about something you’ve made from scratch.